Company leadership has decades of experience in pallet pooling and supply chain logistics. is committed to replacing the obsolete wood pallet with a plastic platform that is a lighter, stronger, safer and greener alternative fit for the 21st Century. has become the world’s leader in rental of GMA spec plastic pallets, counting among its customers some of the world’s best known and most innovative companies. 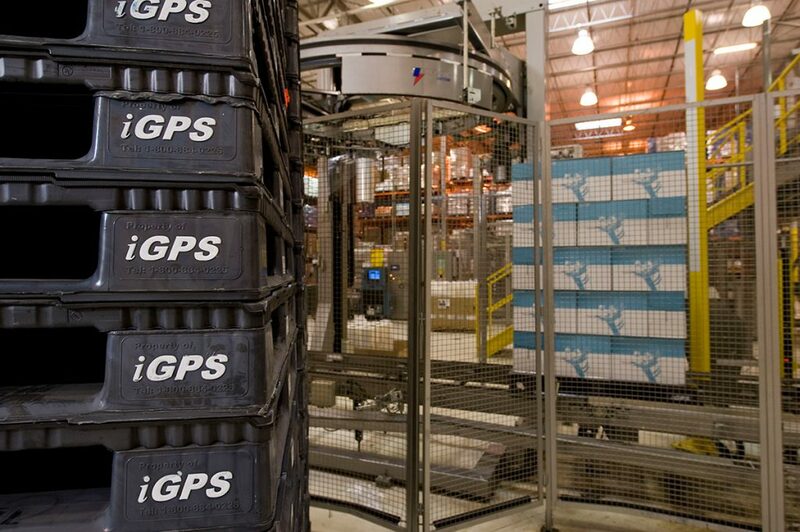 To lower your total cost of business with the iGPS pallet while offering increased safety to your workers and guaranteed hygiene and savings to your retail partners and consumers alike, give our team a call at 1-800-884-0225, email a specialist at switch@igps.net, or visit our contact page.